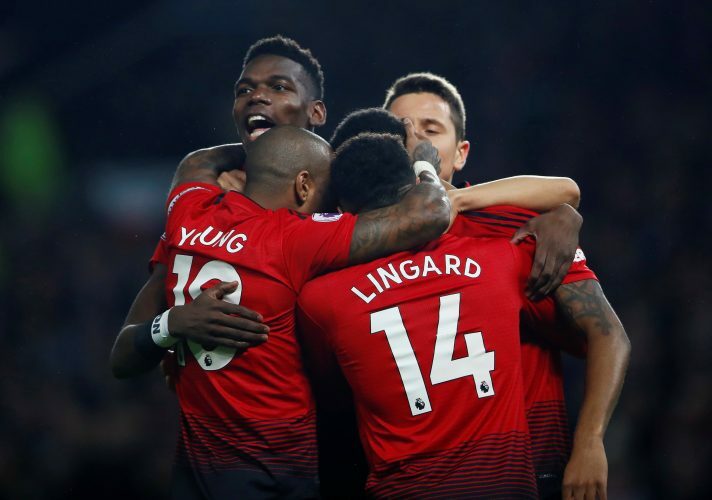 Despite Ole Gunnar Solskjaer’s claim that he wasn’t expecting any members from the current Manchester United squad to leave midway through the season, that very likely won’t be the case. Several reports in the past week have indicated that Marouane Fellaini is all set to secure a switch to the Chinese Super League, before the Chinese transfer window shuts close on February 28. However, the Belgian midfielder could very well have been joined out the exit door by another Red Devils’ veteran, in the form of Antonio Valencia. The 31-year-old has fallen down the pecking order since Solskjaer’s arrival, as he currently stands behind Ashley Young and Diogo Dalot for the right-back spot. His last appearance in the red shirt came on January 2, in Manchester United‘s 2-0 Premier League win over Newcastle United. In fact, that could have been his final appearance ever for the Mancunian outfit, as the club was all set to offload the defender on the deadline day of the recently-concluded winter transfer window. According to The Sun, Manchester United were ready to offer the full-back to Newcastle and Fulham, with both English clubs expressing genuine interest in his services. However, the two offers were straightaway turned down by Valencia himself. The former United number 7 reportedly intends to run down his current deal at the Theatre of Dreams, which expires at the end of the season. He is then expected to leave as a free agent come summer. Having arrived from Wigan ten years ago in a £16 million switch, Valencia has since made 338 appearances for the 20-time English champions. However, it looks unlikely that he will be adding to that number by a lot during the remainder of the campaign.